Veins are your body’s highway to health. It’s how medicine and oxygen travel through your body to keep you healthy. 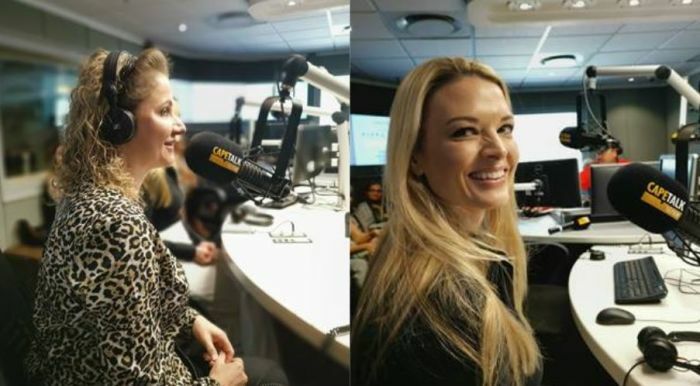 Skin Renewal’s Dr Dalize Willemse joined CapeTalk host Pippa Hudson and vascular surgeon Dr Laura Redman to talk about vein health and why it's important. Cape Talk invited a live studio audience to attend the special hour-long segment during the Health and Wellness feature. The most common types of venous disorders include varicose veins, spider veins and reticular veins. Dr Willemse says while some cases can be addressed with non-surgical treatments, others require vascular surgery. Varicose veins are enlarged, swollen, and twisting veins that often are blue or dark purple in colour. Spider veins are clusters of tiny blood vessels that appear close to the surface of the skin. Reticular veins are veins accompanied by skin tenderness or burning and itching. Dr Redman says that varicose veins and spider veins are genetic and can be aggravated by hormones, standing occupations, obesity and smoking. The pair explain that vein disorders are not limited to any specific age group and can be influenced by both genetics and lifestyle choices. A lot can go wrong with your veins depending on your gender, occupation and hereditary factors. Varicose veins and spider veins are genetic. It's related to the amount of elastin in a vein wall. Need expert advice from a professional? Visit Skin Renewal on www.skinrenewal.co.za for more information.